Stunningly eye catching! 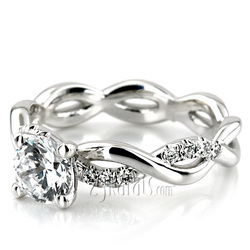 This modern design infinity shank engagement ring is set with 0.25ct. t.w. 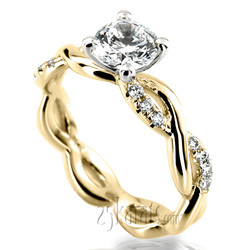 FG color brilliant diamonds, and built from scratch for your choice of center stone shape. 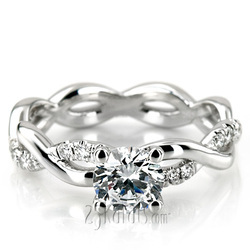 This engagement ring can be built in 14k, 18k gold, and platinum. 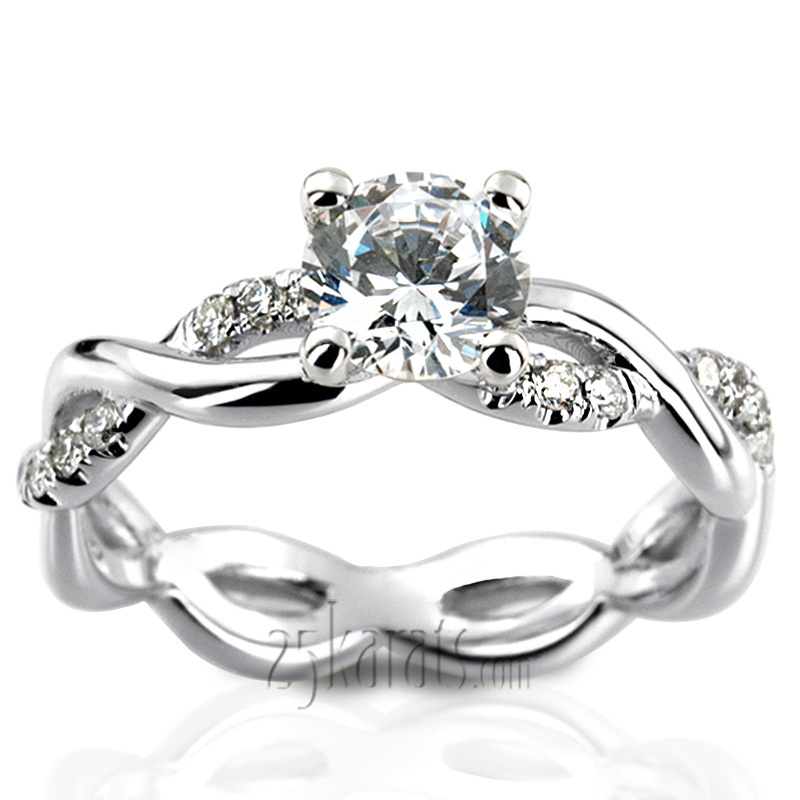 0.35 ct. - 1.25 ct.